Time again for more randomly random vampire info! Yup, Iâm bringing you the fifth edition of Leech Lover Facts. Enjoy, you beautifully morbid fans of the undead. The Egyptian text Pert em Hru (Egyptian Book of the Dead), says that if the ka (one of the five parts of the soul) does not receive specific offerings, it ventures out of its tomb as a kha to find nourishment, which may include drinking the blood of the living. One of the best known vampire flicks, F.W. Murnauâs Nosferatu (1922), violated copyright laws for being too similar to Bram Stokerâs Dracula and was ordered by a judge to be destroyed. But luckily at least one copy was preserved. 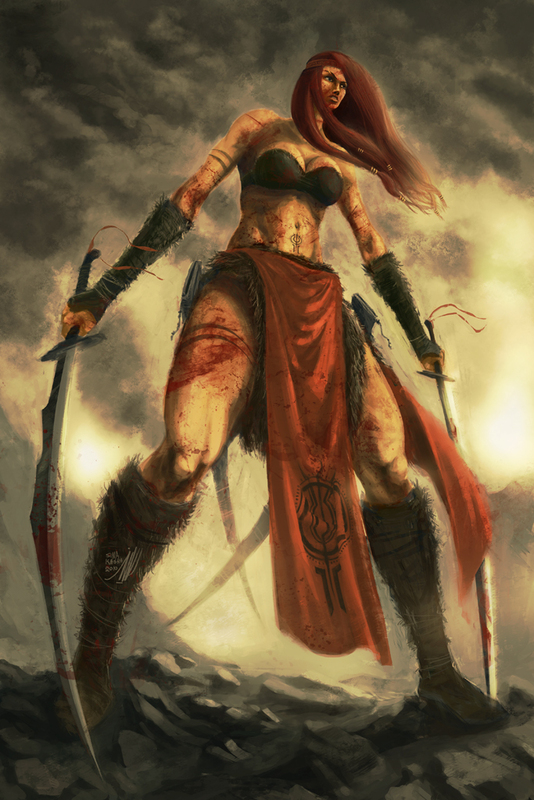 Some swords are said to be âvampiric.â Historically there are blades, like the Japanese Uesugi, the Norse berserkersâ swords and the Gurkha blades, that could not be put into their scabbards until blood had been drawn, lest they turn on their masters. By the end of the twentieth century, there were over 300 motion pictures made about vampires, and over 100 of them featured Dracula. Over 1,000 vampire novels were published (just imagine how many there are now). Ancient Hebrews considered blood sacred and they forbade anyone fro drinking the blood of animals. The words âthe blood is the life,â found in the Biblical book of Deuteronomy (12.23), confirms this. The same line is repeated in Bram Stokerâs Dracula. Some historians believe that Prince Charles is a direct descendant of the Vlad the Impaler, the son of Vlad Dracula. There are Prehistoric stone monuments called âdolmensâ that have been found over the graves of the dead in northwest Europe. Some anthropologists speculate they have been placed over graves to keep vampires from rising. Blood guilt is a concept found in a few cultures, in which revenge must be taken for the death of a loved one or relative. If revenge isnât taken then the slain will rise as a vampire, and their family as well. Excellent facts. A lot of things I’d never heard before. Pretty sad. I ought to polish up on these vamp facts. I really like the darker side of the vampire than the modern day sparkling kind. I suspect my book falls somewhere in between though.